Aaron Chamberlin's family has been working in the restaurant industry since the 1930’s, led first by his grandfather, who was a chef himself. He credits his grandfather with having inspired him to become a chef at a very early age, and already had him cooking in the kitchen by the age of nine. A few years later, at the age of 14, he’d hold his first job in the industry. Aaron would go on to work at some of the best restaurants in the country, from New York City, San Francisco, Boston, Los Angeles, and back to Phoenix. He is a husband and father of two little boys, Arturo and Schaefer. The Phoenix Public Market Cafe opened in 2013 next to the weekly Downtown Phoenix farmers market. It’s a bakery, a bar, a coffee shop, and a cafe, geared up to serve breakfast, lunch, and dinner to a hungry city. The Cafe’s goal is building community through food. St. Francis opened in 2009 as a Central Phoenix gathering spot. It’s a neighborhood restaurant with a wood-burning oven, with the focus being on using seasonal produce from the fields and farmers in Arizona. 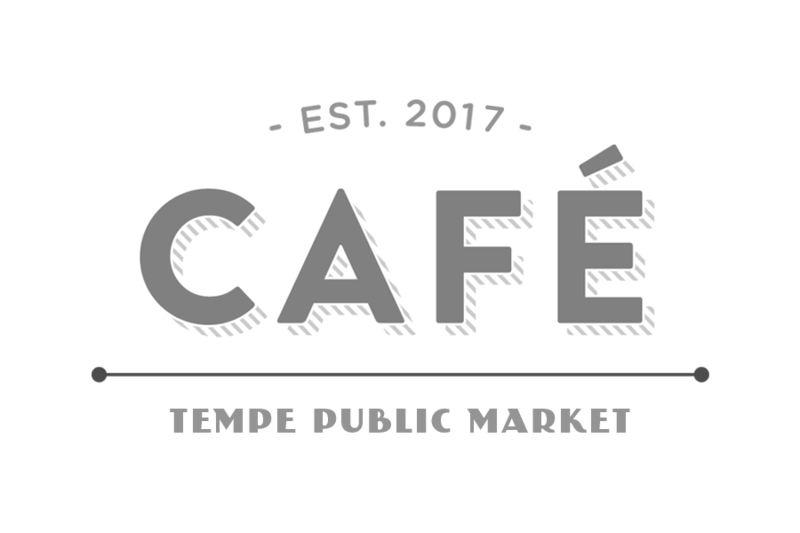 The Tempe Public Market Cafe will be a neighborhood bakery, coffee shop, and cafe serving breakfast, lunch, and dinner to the South Tempe area. Opening Summer 2017. Taco Chelo is a collaboration between Aaron Chamberlin, Suny Santana, and Gennaro Garcia. A taqueria with a bar and patio in the heart of the Roosevelt Row Arts District in Downtown Phoenix. Summer 2017.